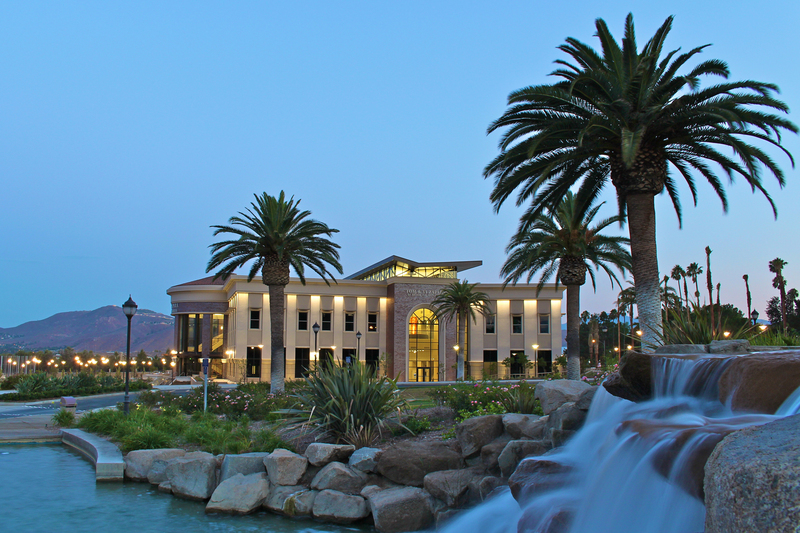 Meet the Firms Night will take place inside of the Tom and Vi Zapara School of Business at La Sierra University. 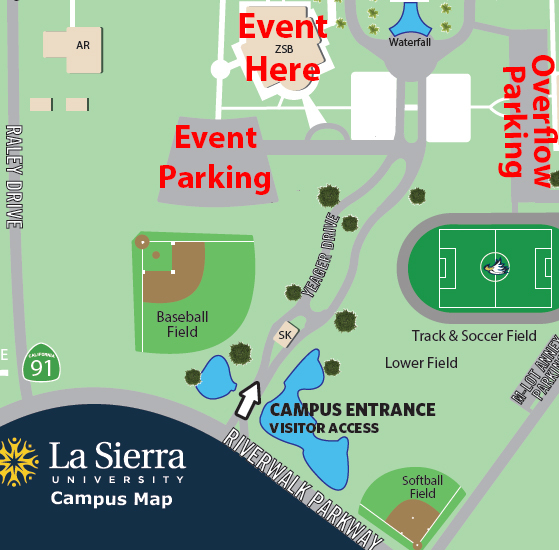 The main entrance to the university is located at 4500 Riverwalk Pkwy, Riverside California 92505. The friendly staff in the security kiosk at the front entrance of the university will also be happy to direct you to the correct location.